Daryl Johnson (Worcester Park, United Kingdom) on 14 July 2015 in Animal & Insect. 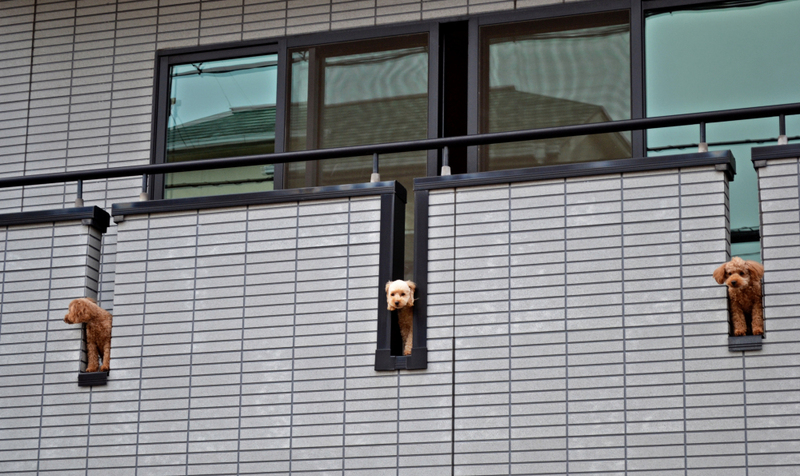 Spotted keeping an eye on the neighbourhood in Omoto, Okayama. A heightened level of security here for sure ! @Robert D. Burr: Cheers Robert! Amazing guard dogs for sure!